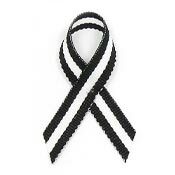 Wear black and white ribbons to show support for Anti-racism, and Anti-corruption. 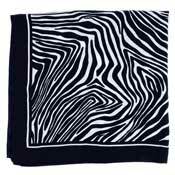 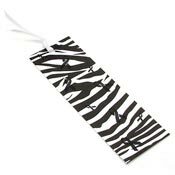 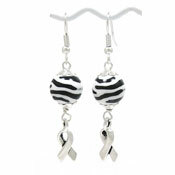 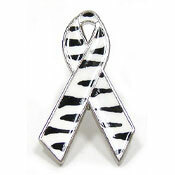 Zebra striped ribbons may be worn for Carcinoid Syndrome Cancer and Rare diseases. 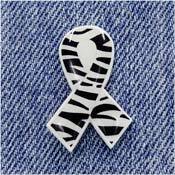 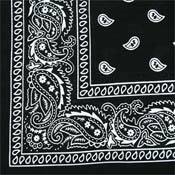 A black/white/black (three stripes) ribbon symbolizes vaccine danger. 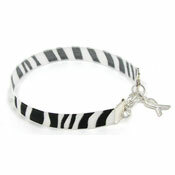 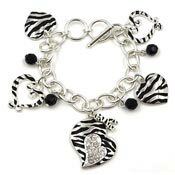 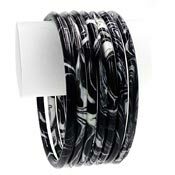 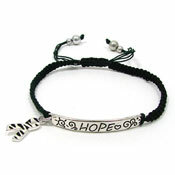 You may also order custom black and white jewelry designs here.